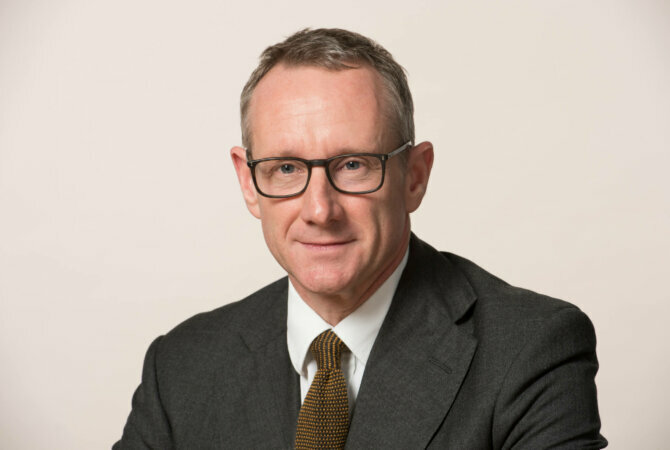 Rupert Baldry has been at Pump Court Tax Chambers since 1993. He specialises in tax law and its application to companies, trusts and individuals. His work is a balance between advisory work and litigation. Rupert is a highly experienced litigator and has been involved in a wide range of interesting and high profile tax cases such as Sempra Metals (compound interest), FII GLO (EU law and the corporation tax regime), Jones vs Garnett (settlements), Sinclair Collis (VAT and property), Trustees of the BT Pension Scheme (foreign dividends and pension funds). CFC’s, transfer pricing, international groups, EU aspects of group tax planning, intellectual property. Employment/self employment status, MSC’s, umbrella companies, intermediaries legislation, employee share schemes. Financial services, sales promotion schemes, valuation issues concerning discounts and warranties, pension funds, charities, single and multiple supplies. Offshore trusts, residence and domicile, inheritance tax planning, image rights, copyright, business property relief, transfer of assets abroad, de-enveloping property holding structures. Taxation of damages, customs duties, aggregates levy on construction of a hydro-electric dam. FII (Supreme Court); Sempra (House of Lords); Mars (House of Lords); Dextra (House of Lords); Jones v Garnet (House of Lords); Thin Cap GLO (Court of Appeal); Kellogg Brown & Root (Court of Appeal); Peter Clay Discretionary Trust (Court of Appeal); JD Wetherspoons (Upper Tribunal); Countywide Estate Agents (Upper Tribunal); BT Pension Scheme (Court of Appeal); Hochtief (First-tier Tribunal); Capital Cranfield (First-tier Tribunal); Prudential Assurance (High Court); Northumbrian Water (Upper Tribunal). Although best known for HMRC work, he also has an impressive taxpayer practice and has handled a number of group litigations. Many of his cases involve transfers between international arms of multinational businesses, and deal with issues such as loans to foreign subsidiaries and the taxation of foreign dividends. Has a broad range of expertise in indirect tax, including VAT, customs and excise duties and aggregates levy. He undertakes advisory and litigation work for the Revenue and the taxpayer.